Kevin Durant joins the Imperfect team! The secret’s out of the box! 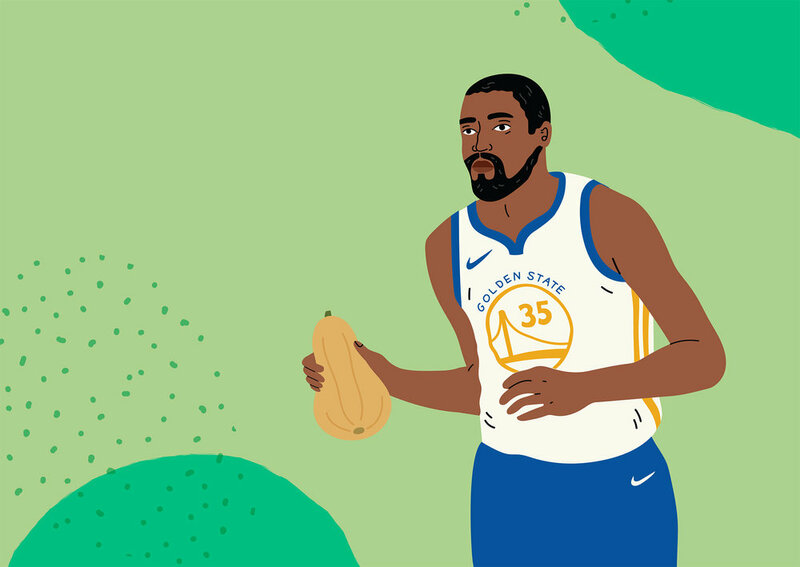 We’re thrilled to share that Kevin Durant has joined us in the fight against food waste by investing in Imperfect. It’s support from people like you and Kevin that allows us to reach more homes, rescue more produce from going to landfills, and continue making healthy fruits and vegetables accessible to everyone. Kevin’s investment coincides with the launch of our very first East coast location—Baltimore and the Washington D.C. suburbs. We couldn’t be more thrilled to be growing roots on the East coast and recovering fresh, delicious, healthy produce coast-to-coast. As part of our commitment to our people and local economies, our East coast expansion will create hundreds of new full-time jobs in the Baltimore area, which includes hourly pay at the 75th percentile, benefits for full-time employees, and stock options for all Imperfect team members. Also, keep an eye out for exciting updates to your customization page as we begin to source more grocery items heading for the waste stream, including short-coded items, products made with “ugly” produce — such as baked goods, pickles, jams, and fruit leather — and products with packaging and labeling errors. Help us spread the ugly produce word by letting your Baltimore friends and family know that we’re launching on November 12th. Invite them to join the winning team!